What better way to spread awareness of your brand than with a BIC® pen that's recognized around the world. 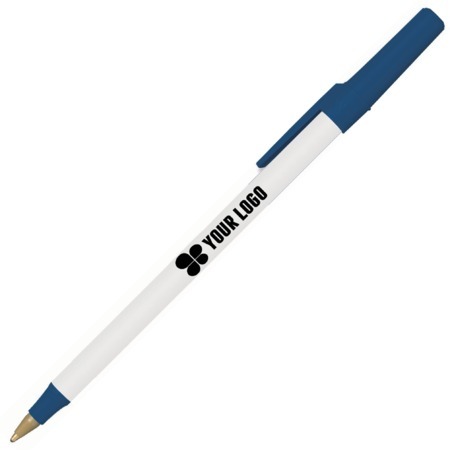 These value pens are perfect for seminars, conventions or as replacement to your office pens. 5-29/32" L x 15/32" Dia.